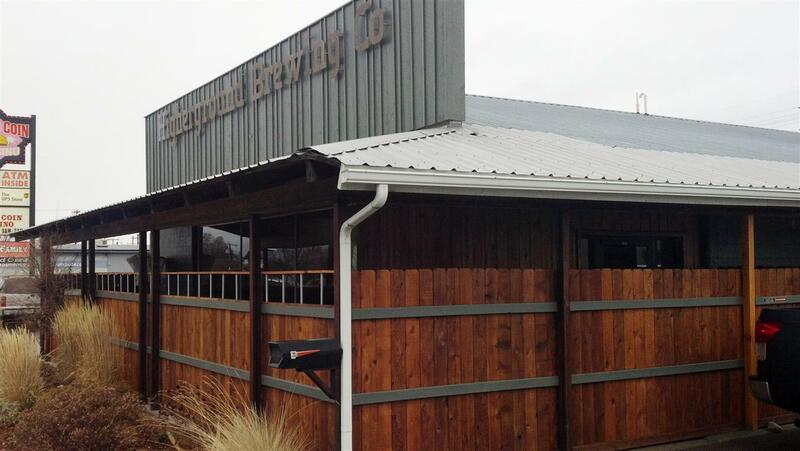 When it opened last week, Higherground Brewing Co. in Hamilton, MT, became Montana’s 29th brewery, beating Bowser Brewing of Great Falls by a few days. Straight out of the box it looks like they’ve got a good thing going. You’ll find it at 518 N. First Street, also known as the main drag through town (Hwy. 93), just a few blocks north of Main Street. They’ve done a good job of sprucing up the outside of the cinderblock, non descript building which most recently housed the Bitterroot Grocery Emporium. Inside, you’ll find lots of space, wood fired pizza, and beer that is already turning heads. During my visit, Higherground had five beers on tap and had run out of a sixth, their IPA. On tap were Hurruh Scotch Ale, Base Camp Irish Red Ale, Waist Deep Wheat, Clear Water Crystal Ale and Flash Flood Milk Stout. A large concrete wrap-around bar takes center stage. To the right is a wood fired pizza oven and kitchen serving up pizza, salads and soups. To the left are numerous tables, two dart lanes, couches, large picture windows and a door leading to a small outdoor patio space. There’s one television over the bar to keep tabs on your favorite sports scores. But like most of Montana’s taprooms, this one is designed for visiting with friends, not staring blankly into the tube at a ubiquitous sports bar. So let’s talk beer. I’ve been to quite a few brewery openings – within two months or so of it’s opening – and they mostly suffer from the same symptoms. 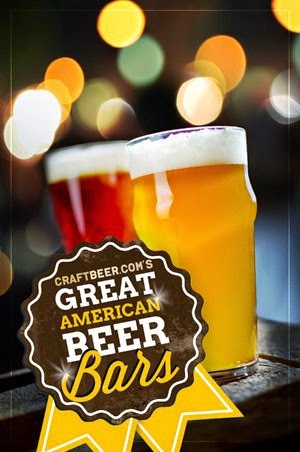 The beer show some promise, but lacks depth and character. Higherground doesn’t suffer from either. Right from the start they’re creating beers that buck the trend of 2 or 3 “safe” beers. Sure, they’ve got a light, crisp “gateway” beer in their Crystal Ale, but they’re also brewing up a Scotch Ale with a nice touch of smoke from the addition of (I presume) peated malts. 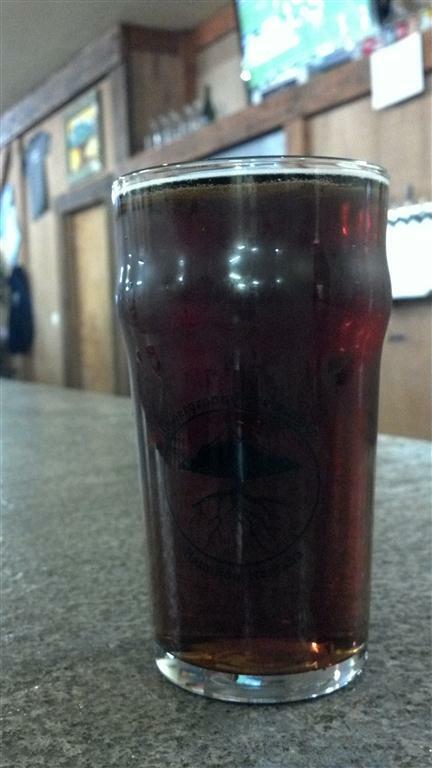 The Hurruh Scotch Ale does a nice job of scattering good amounts of smoke – without being overwhelming – over traditional scotch ale caramel malt flavors. Higherground’s Base Camp Irish Red also impressed, providing smooth caramel malt flavors with good toasted malt character, exactly as advertised. It’s nicely balanced with enough bitterness to keep it from becoming sweet. The bitterness also tends to come through more in the aftertaste after a few swallows. 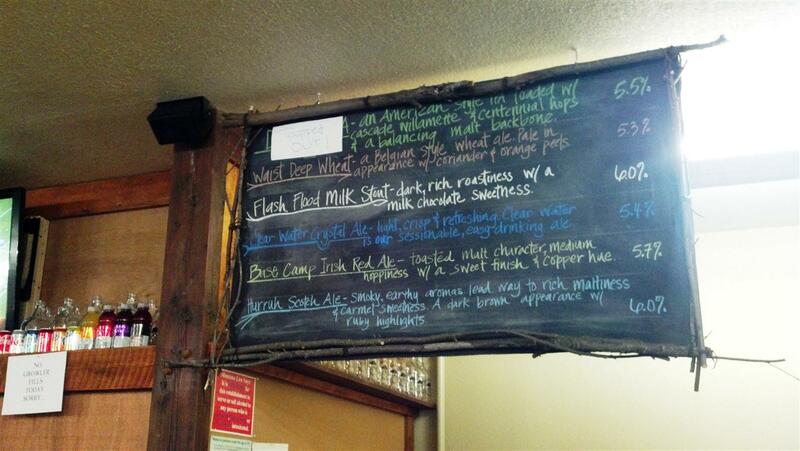 With their Flash Flood Milk Stout, Highground offers up an uncommon version of stout, a milk- or sweet – stout. The addition of lactose, which is not fermentable, adds sweetness and body. What’s nice about their version is it has a good mixture of roasted malt flavor in the initial taste, for those like me who prefer a robust stout, with a finish that adds creamy milk chocolate flavor. It avoid being too sweet and stays well balanced. I did not have time to try the Waist Deep Wheat, but am curious to see what flavors the coriander seed and orange peel do to their belgian style version. What’s more impressive is all six beers currently offered (including the IPA which was temporarily out) are 6% abv or less. It’s refreshing to see a brewery create beers with good flavor without having to resort to higher and higher gravity beers. I asked bartender Sara where the name Higherground came from. My initial thought was some religious theme, but aside from monks brewing Abbey style ales, it didn’t seem likely. My second thought had to do with flooding, which the nearby Bitterroot River is prone to do. A third option came to mind, but I’ll leave that to your imagination. Sara suggested the name is intentionally vague. 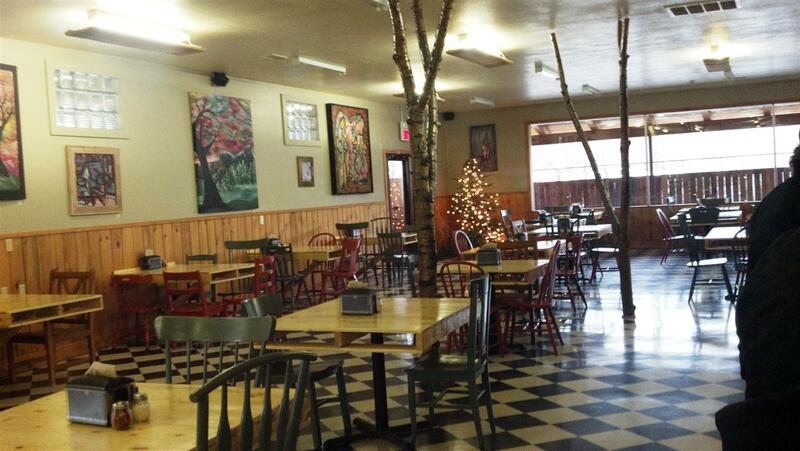 Cheers to another great addition to Montana’s craft beer scene. December 29, 2011 in Uncategorized. Tags: beer, breweries, Higherground Brewing Co.